TICKETS FOR THE 1st, 2nd & 3rd NOVEMBER ARE NOW ON SALE! 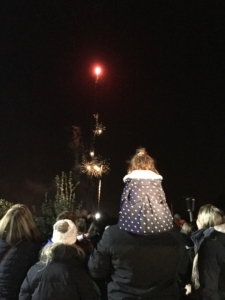 Back for another year – Barleylands ever popular Toddler Fireworks returns for 2019 and they’re set to be bigger and better than ever before. 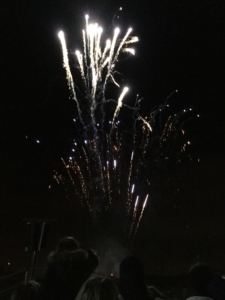 Perfect for youngsters, the ever famous Toddler Fireworks events pulls together all the fun of a traditional bonfire night but without the loud scary bangs. 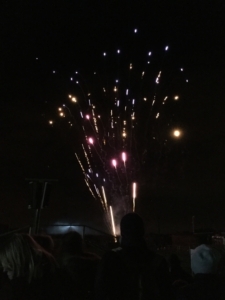 They’ll be plenty of snap, crackle and pop as well as a host of fairground rides, bonfire and food stalls for all the family to enjoy. CLICK HERE TO BOOK YOUR TICKETS! Held on the 1st, 2nd, and 3rd of November tickets are on sale now – be quick as this event sells out fast.